Known for his bottomless arsenal of tumbling cadences, ATL titan Peewee Longway has a unique take on trap life. 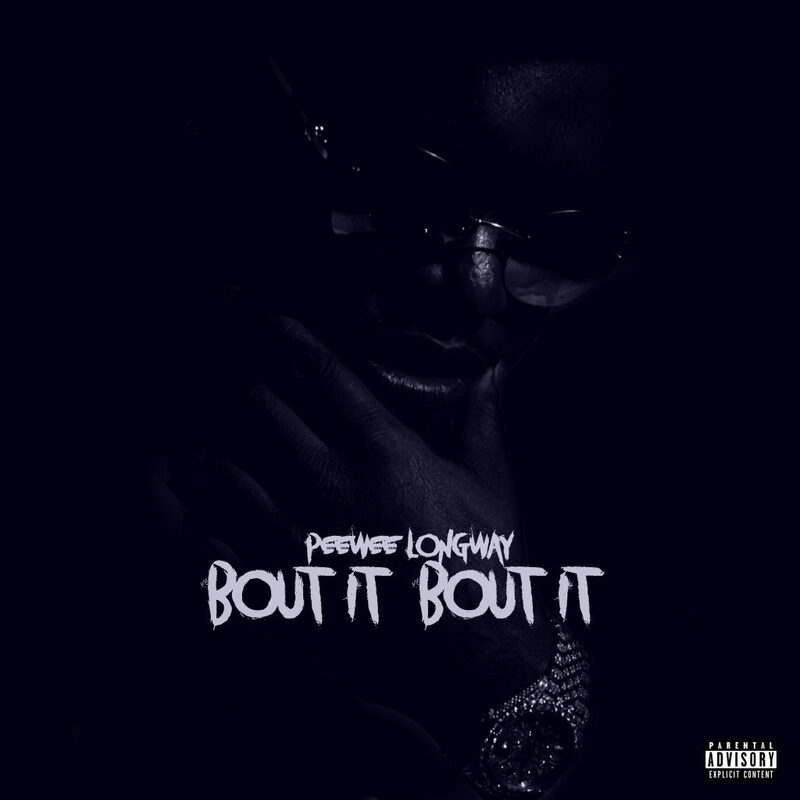 Blessing us with some playalistic bars, Peewee shares “Bout It Bout It,” his latest single, premiered by HotNewHipHop. Bouncing above soulful piano chords courtesy of Quay Global, known for his work with Lil Baby on tracks like “My Dawg“and “Life Goes On,” Peewee spits game to Atlanta’s finest females, extolling his prowess in business and in the bedroom. The latest single from the upcoming State of the Art project, “Bout It Bout It” provides a fresh spin on a rap catchphrase that entered the public consciousness via Master P and No Limit Records in 1995. Boasting the lead single “On Dat Freestyle,” which has over 1.7 million views on its video since its November 3rd release, State of the Art hits the internet on November 30th via MPA Bandcamp/EMPIRE. 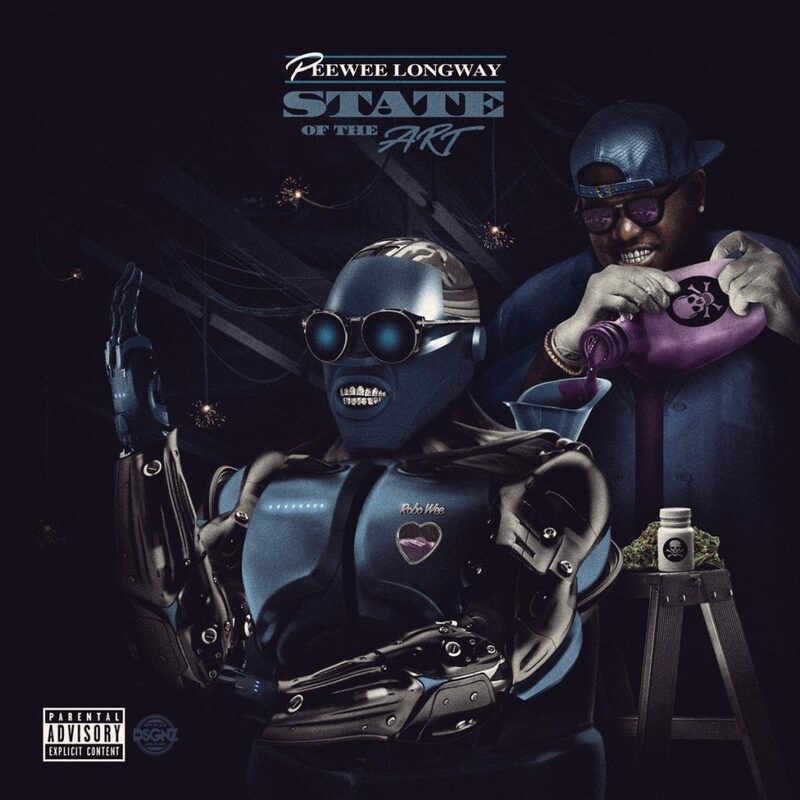 Peewee Longway, born Quincy Williams, is an Atlanta based artist known for his unorthodox flow and extraordinary use of intonation. Hailing from the tough streets of South Atlanta, Peewee, as his friends refer to him, grew up in a single parent home with one brother and one sister. Regardless of the obstacles he was presented with Peewee Longway still found a way to persevere and becomeknown as one of Atlanta’s most revered lyrical new artists. His debut mixtape Money, Pounds, Ammunition was released in March of 2013. Though most became familiar with Peewee Longway from his affiliation with his mentor, and close friend, Gucci Mane’s label 1017, he actually nurtured and created his own imprint, MPA Bandcamp Music Group. The next release, Running Around the Lobby, picked up steam and earned Peewee loyal fans that call themselves “Lobby Runners”. In turn this became the name to the third mixtape he put out that same year, in December of 2013.